 We've 1 desktop PC, laptop, tablet and Apple Mac technicians covering the Lymm area. Getting your computer repaired is easy through ComputerMend.  Our technicians can fix most computer-related problems via remote access, but if you prefer, you can visit them, or they can come out to you at your home, hotel, workplace, any place. Our technicians have well in excess of 300 years of computer repair and maintenance experience between them, and you'll be pleased to know that our network covers Lymm.  The ComputerMend network makes your PC, laptop, tablet or Apple Mac repair affordable, simple and effortless. Repairing computers is what we do best!